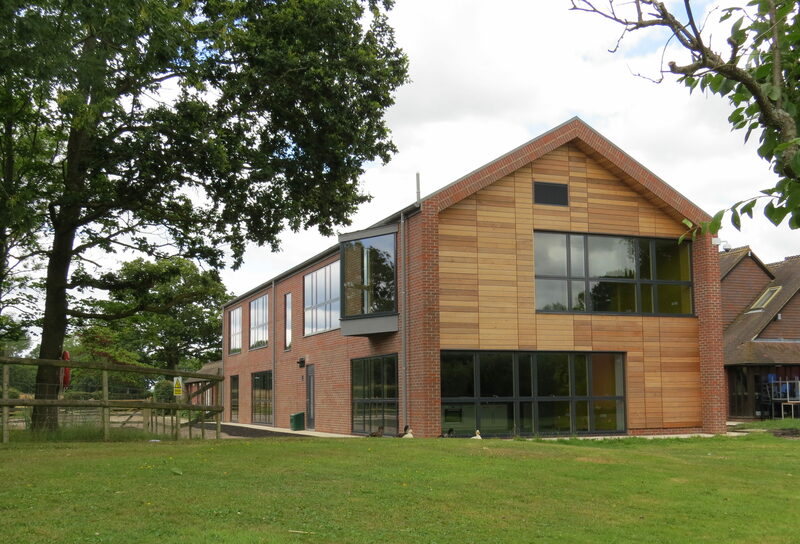 LVS Hassocks was opened on the site of the former Priory of Our Lady, Sayers Common in 2009 and is now a well established school and local business providing a supported learning environment for young people with Asperger’s and Autism. LVS Hassocks is a specialist school that provides a holistic approach to specifically meet the needs of children with communication, socialisation and imagination difficulties. 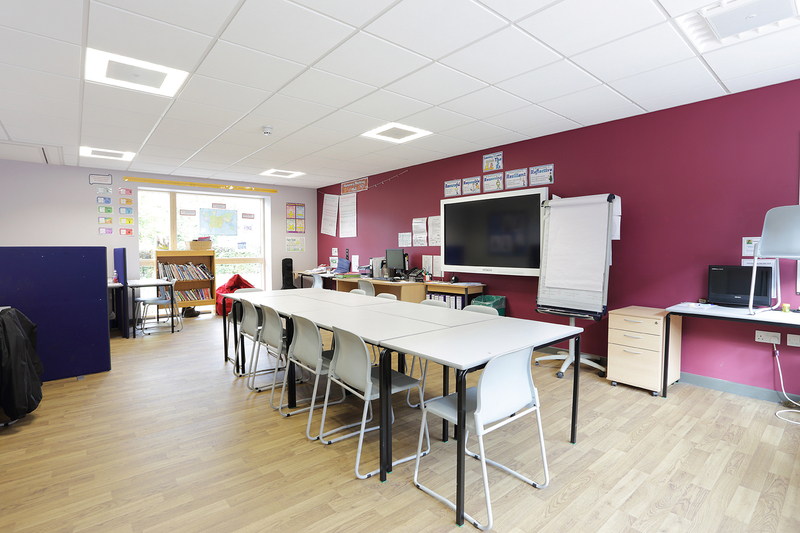 Frank Shaw Associates refurbished the existing buildings over the last five years, in which time the school has developed its specialist focus and now finds a demand for additional teaching space and sixth form social space. It forms part of Frank Shaw Associates’ 20 year body of work for the Licensed Trade Charity. 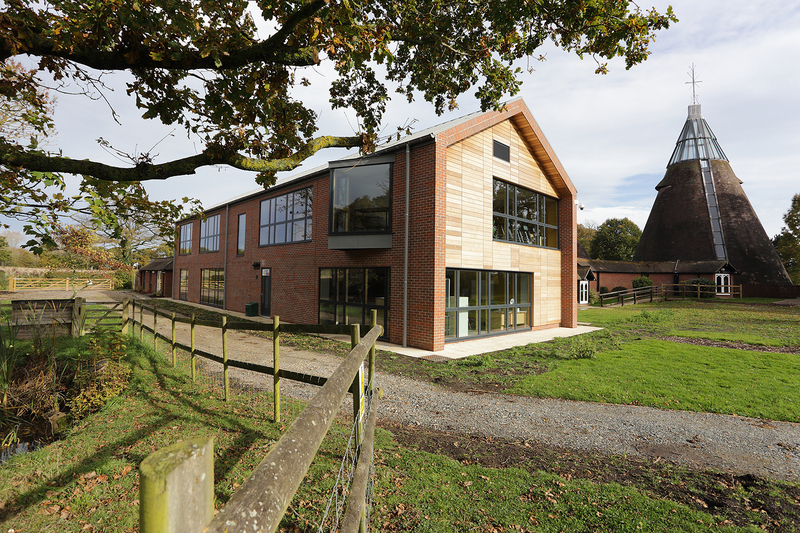 The project comprises a two storey teaching block to the west of the existing buildings and a single storey social building for post 16 students within the existing entrance courtyard. 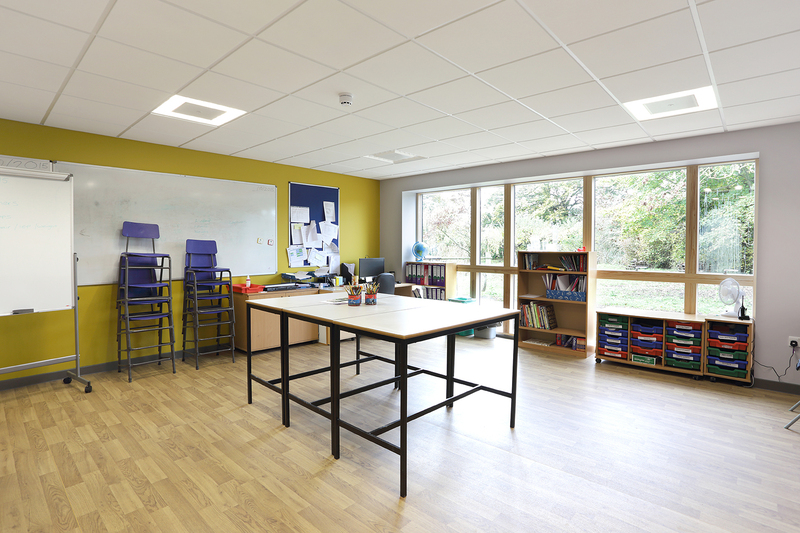 The new teaching block contains seven classrooms, two of which are specialist rooms providing facilities for art and food technology, together with supporting accommodation. The building sits on a level, grass covered site which is enclosed by the existing building on two sides and by a tree lined pond to the west. The southern aspect is open to an orchard which lies within the overall school site. The building is planned so that classrooms overlook the trees adjacent to the pond and the orchard. 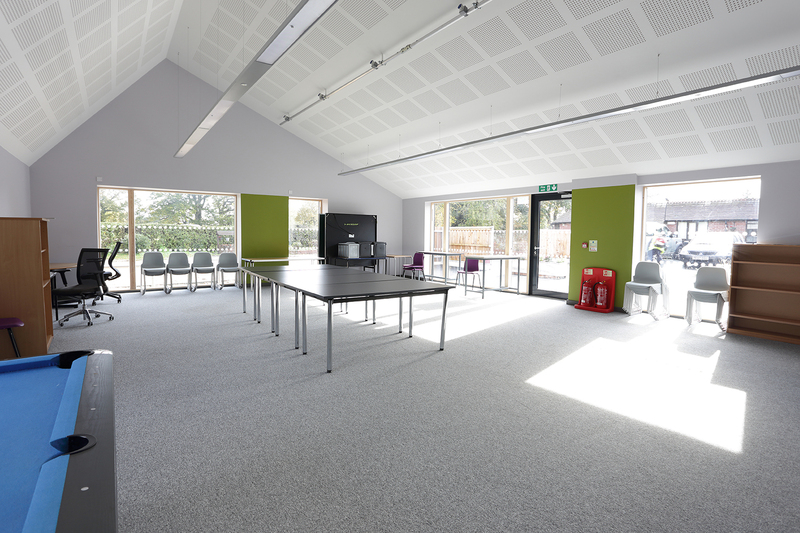 The new social building contains a single flexible space for recreation and social use, together with supporting accommodation. It re-provides a key space within the main building that will revert to its original function as the main entrance/reception area. The pallet of materials for the new buildings was chosen to complement the existing building, whilst providing a clean modern aesthetic. 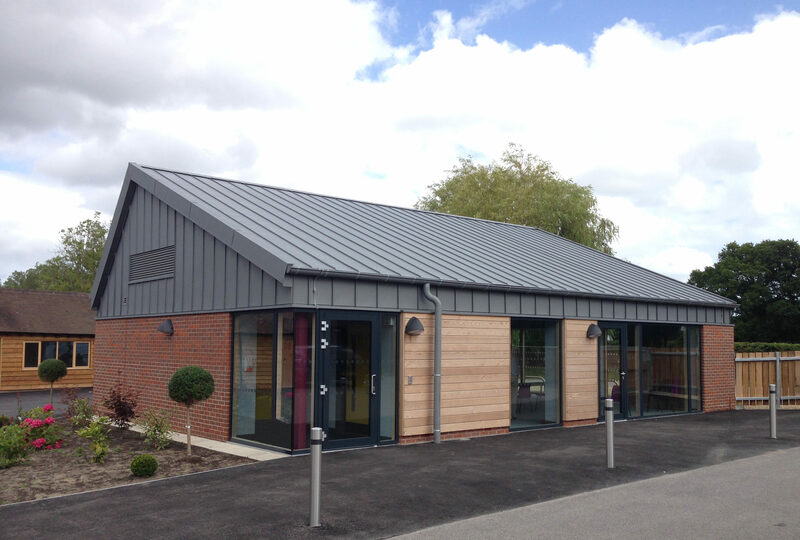 The buildings feature zinc metal roofs, brickwork and oak cladding.